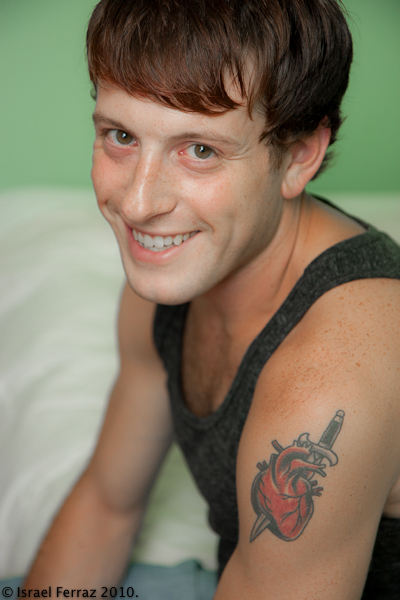 Joey C. Pelletier is the Artistic Director of Heart & Dagger Productions, the Marketing Man and Core Cast Member of Boston Actors Theater, and an all around Fabulous boy! He is a writer, director, and actor around town and has worked with many awesome companies in the Boston area. His drama Where Moments Hung Before was produced in 2009 to rave reviews. Joey was featured as the Mercenary in Holland Productions’ KID SIMPLE: A Radio Play in the Flesh by Jordan Harrison. He is currently directing Interview by Jean-Claude van Itallie. Joey should probably be in the Court cause he rules the school, etc.